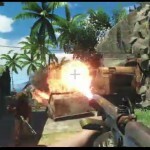 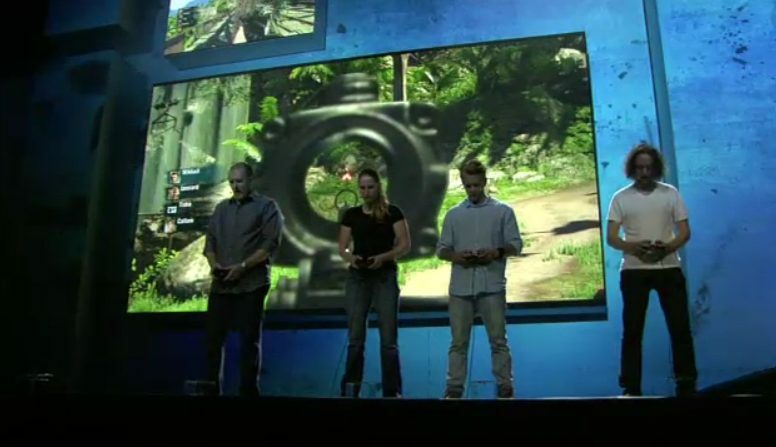 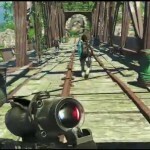 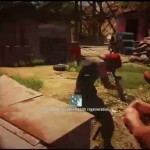 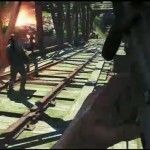 During the Sony Press Conference, Ubisoft announced that Far Cry 3 will have a four player co-op campaign. 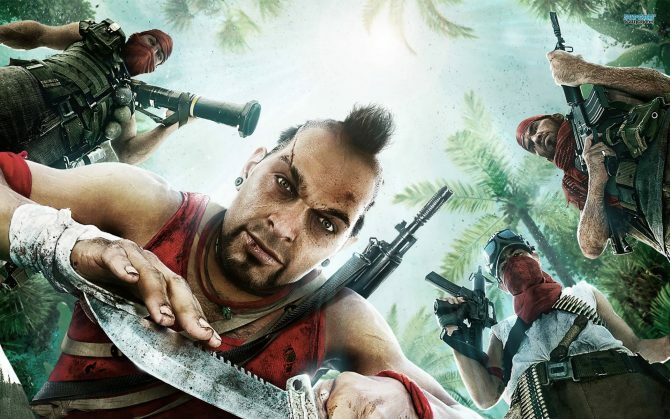 Besides the full single campaign, a full dedicated four player co-op campaign has been designed for Far Cry 3. 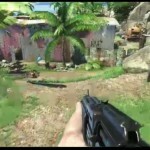 Players will be able to build their own world with the map editor and as a bonus for PS3 owners there will be a free exclusive DLC. 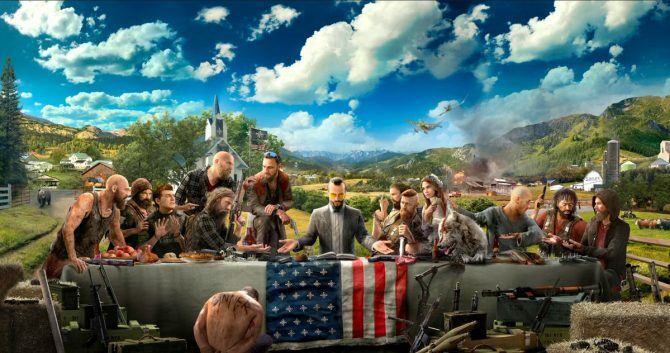 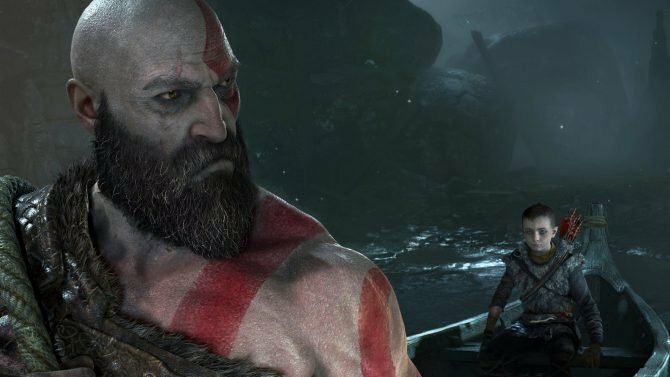 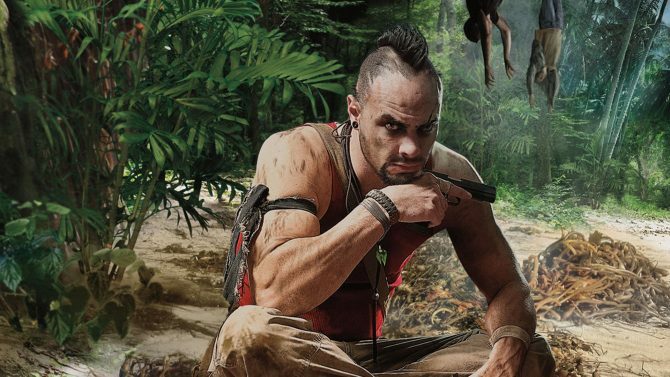 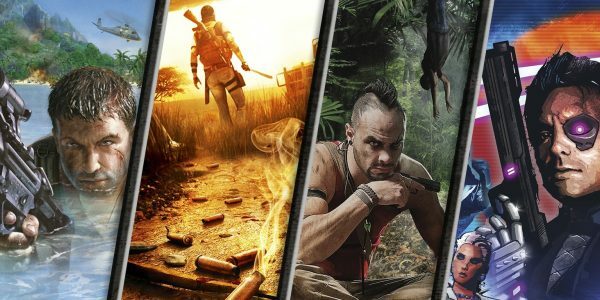 Fans of Far Cry series will want to keep an eye out for this game as it is shaping up to be a huge experience. 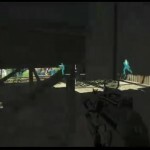 Check out screens from below.